When you work out hard, your body loses a lot more than just water through sweat and exertion. The average person sweats about 30-50 ounces during an hour workout. That sweat contains water, sodium, calcium, and potassium, which are essential to maintaining a healthy body. The loss of those electrolytes can also lead to a depletion of your glucose stores, so it is important to replace all of those nutrients as soon after working out as possible. You want to drink at least as much water as you lost during your workout, so keep a big bottle filled up and nearby. It is important to do an adequate cool-down after a workout for a few reasons. A hard workout naturally results in small tears in the muscles that allow them to grow bigger and stronger. These tears will repair quickly with adequate circulation, so keep the blood flowing to your muscles by continuing to move after your workout is over. Being sedentary after a workout can also cause a buildup of lactic acid that will cause muscle aches and pains. By continuing a small level of movement after a workout, your muscles will recover more quickly with less pain. Most people just think of stretching and protein shakes as workout recovery. While these things are definitely beneficial, there are plenty of additional products that can be good for you as well. Recovery is a broad term that includes rehydration, nutrition, stretching, self-myofascial release, and compression, as well as lifestyle techniques like stress management and posture. Below, we will list products to deliver each technique in the recovery process. The easiest way to rehydrate is to simply drink water. There are also options for water additives that deliver essential electrolytes in addition to simple hydration. These drink mixes allow your body to rehydrate more quickly. You can also rehydrate with electrolyte-rich sports drinks or gels, but pay attention to the sugar levels in these products. Sugar after a workout is not only unhealthy; it can lead to uncomfortable bloating. 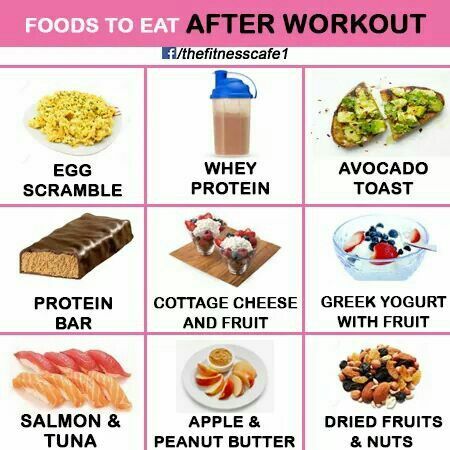 You should always eat after a workout, even if it is just a small protein bar or vitamin smoothie. There are plenty of options to choose from for protein bars, and most of them taste pretty good! Stash one of those in your gym bag if you know you’ll have limited time after your workout. Protein powders are also a great way to recover. You can mix them up with water or milk or add them to a smoothie. They deliver the protein your body needs to repair your muscles and the calories to give you energy for the rest of the day. Amino acid powders are also very popular. These are more specifically targeted than protein powder to focus just on muscle development. Amino acid supplements are also lower calorie than protein if you have a tight calorie intake goal. One of the very first things we learn about exercise as children is the importance of stretching, both before and after a workout. Don’t forget those basics even when your workouts get complex! Doing some simple body weight stretching is plenty, but, if you have specific areas to target, there are plenty of stretching aids on the market, like straps or foot rollers. Pay attention to your body while you are stretching to avoid painful muscle pulls or tears. This is just a fancy exercise term for a good old massage. After a workout, give your biceps, calves, and other muscles a good rub-down to increase circulation and break up any lactic acid buildup. Products like foam rollers and vibrating massagers are perfect to help you get deep into the muscle for the best results. It will feel great and get your muscles ready for the next workout. While rumors have circulated for years that wearing compression garments during a workout is beneficial, scientists have recently discovered these garments are more effective during your recovery than the actual workout. Wearing compression garments during a workout is unlikely to increase your performance, but they are effective at preventing some muscle pain after working out. They are also great to wear in cold temperatures to keep your body warmer during and after your workout. Wear a compression garment on the part of your body that you plan to work the hardest – shorts if you focus on hamstrings and glutes, stockings if your calves are the focus, and so on. Full body compression is great if you’ll be doing a total body workout. If you want the maximum results from your workout, it is a great idea to combine a few or all of these recovery methods. You’ll be able to recover more quickly so you can get right back into the next workout. You also want to manage some aspects of your lifestyle in general. Stress management is key to reaching your workout goals. 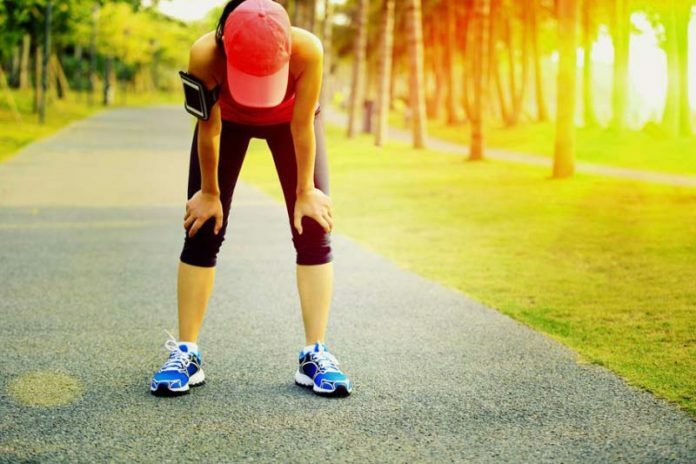 There are many ways stress impedes your workouts. It impairs your coordination, which can easily lead to injury, and it seriously slows your recovery after a workout. If you are working out to lose weight, stress is your worst enemy. Not only can stress keep those extra pounds on, but it also lowers your motivation to stick to your workout routine. There are many tips and tricks for reducing your stress, so find the options that work best for you. Give yourself the best chance of reaching your workout goals by taking care of your body. Adequate recovery after exercise is the best way to ensure your body stays healthy and is ready to take on the next step in your workout routine. If you feel you aren’t reaching your goals or you have recurring pain, consult your doctor. You could have a problem that lies deeper than inadequate recovery or an unsafe workout technique. Stock up on your favorite recovery products today and get to work!